Just more than one year ago, Avaya completed its $230 million acquisition of video conferencing provider Radvision. Today, the results of that deal came to fruition with the introduction of the Avaya Video Collaboration Solution for IP Office, and there are big implications for resellers. First, the platform is designed and priced for SMEs, a sector often confounded by video conferencing systems that either are too pricey, or lacking in security protections or integration options. Avaya Collaboration Solution addresses each of those points, as well as others. For example, it accommodates BYOD and room conferencing, couples with IP Office Version 8.1 and is simple to use thanks to click-to-join capabilities, Avaya said. There’s also automatic firewall traversal, so users may connect with participants outside of their networks. Deployment, meanwhile, is designed for simplicity. The collaboration server registers to IP Office just like a phone extension; the Avaya Video Collaboration Solution for IP Office platform handles the particulars automatically. Above all, the system starts at $8,500 for up to eight participants, with a conference-room component, and goes down to $5,500 without that element. That likely comes of interest to channel partners with budget-conscious clients. And the availability of a Radvision product through the channel is a change; before the Avaya purchase, Radvision was known as an OEM Cisco was its largest customer, said Bob Romano, vice president of global marketing for Radvision, an Avaya company. Now, Radvision and Avaya are taking their new video conferencing platform to market through resellers, whose customers can upgrade IP Office and therefore take advantage of the new video product that stands up against the likes of ShoreTel and Mitel, Romano said. 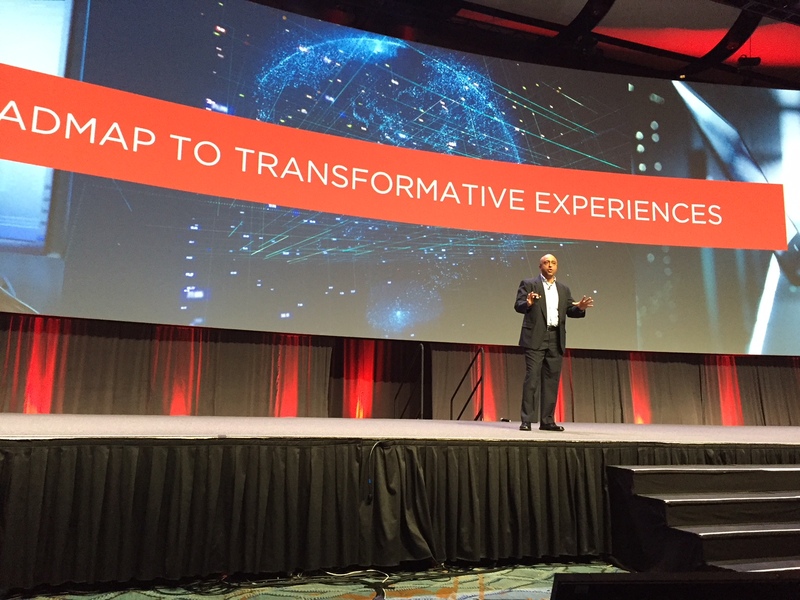 So far, 200 partners from both Radvision and Avaya are certified to sell Avaya Video Collaboration Solution for IP Office, said Romano. And, Avaya is creating a streamlined certification for partners who want to sell IP Office with video conferencing, but not the entire Radvision portfolio. The streamlined process will mean taking an online class and buying less demo gear as compared to a full-fledged certification. 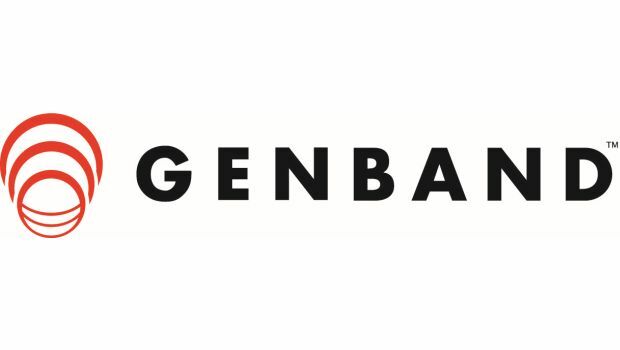 Genband caters to the channel with a reseller program comprised of technology partners, enterprise resellers and carrier resellers. 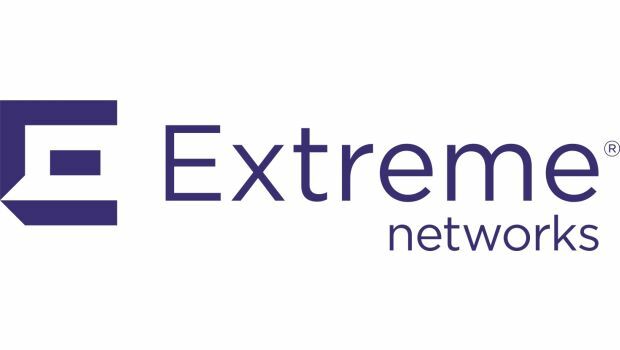 Extreme Networks is fielding questions and addressing concerns from partners regarding its acquisition of Avaya's networking business.